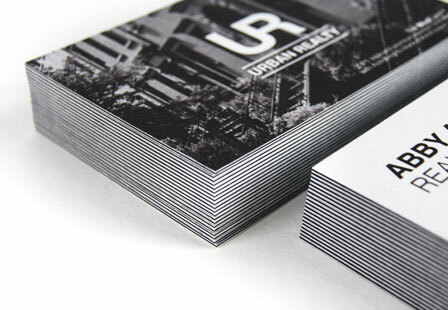 Set yourself apart from your competitors with our super thick postcards. These thick postcards contain three premium uncoated card stock that’s glued together making them 32PT thick. The middle card stock is black, which helps provide a distinctive look to them. You can do it all with custom postcards; advertise a business, distribute coupon codes, use as appointment reminders and more. Use them as wedding invitations, party invitations, photo cards, holiday cards and so much more. 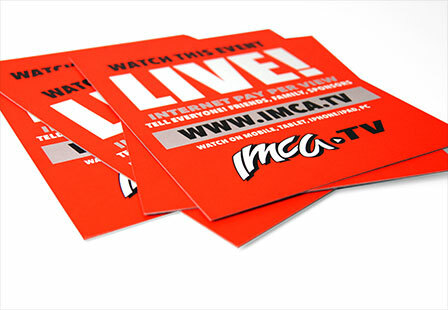 Choose from a variety of sizes to get your message in front of a potential customer. Paper: 32PT Triplexed Uncoated Card Stock with black core sheet.. Coating: Both sides of the cards are uncoated and easy to write on.. Please Select 2" x 4" 2" x 6" 2" x 8" 3.5" x 3.5" 3.5" x 4" 3.5" x 8.5" 3.67" x 8.5" 4" x 4" 4" x 6" 4" x 8.5" 4" x 9" 4.25" x 11" 5" x 5" 5.5" x 8.5" 6" x 8" 6" x 9" 6" x 11" 6.25" x 9" 6.5" x 9"